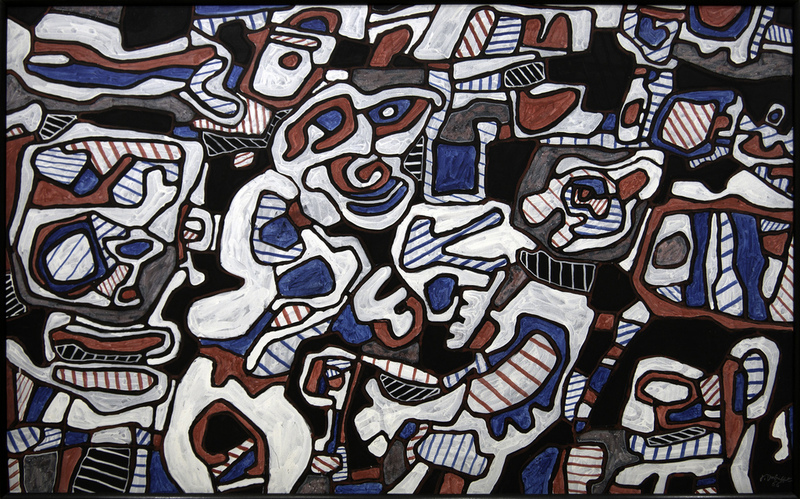 The French painter Jean Dubuffet was the first to explore the idea of Art Brut or Outsider Art halfway through the 20th century. He understood the term to mean works in their “raw” state; made untouched by artistic culture, by people who take everything from their own individuality and not from their ideas of social conformity, trends or cultural conditioning. He believed the truest Art Brut artist does not realize they are creating art at all, they are merely expressing their psychological flow. Art Brut is the art of the insane, the art of the untrained, whether that be a caveman or a creator of modern graffiti. In other, more candid words, Art Brut artists are outcasts of some sort, be it the mentally-ill, misfits, or (mentally) disabled. They are marginalised people of every kind – all people on the fringe of society. The idea is that it is not the artist who should adapt him/herself to society, but the other way around. It is for individuals and organisations to understand and adjust themselves to the people whose minds do not match with society’s idea of normal. 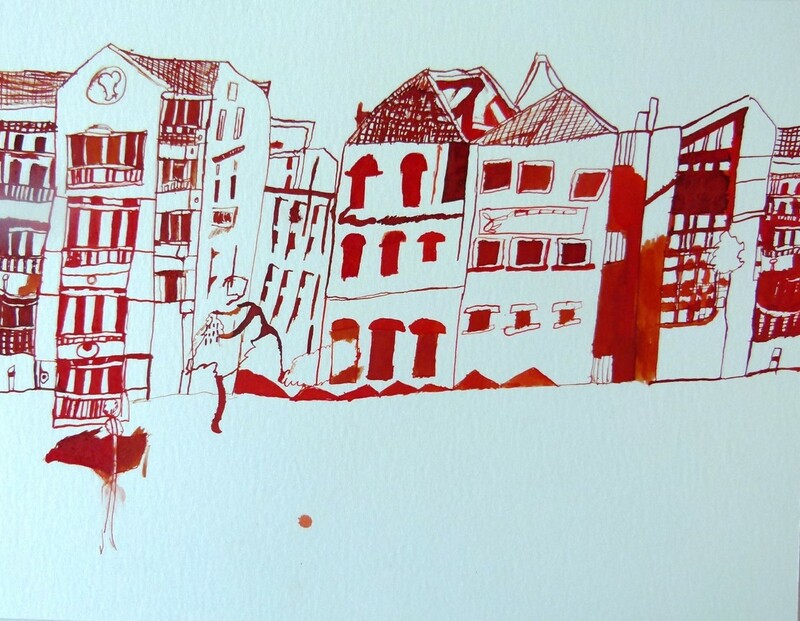 Untitled by Joshua Pollet, part of the Kunst+ VZW Collection. Photograph by Kunst+. Consequently, Art Brut raises unique moral and ethical questions. Firstly, there is the ambiguity of the term and how to publicize it. The presentation of the artists is a very delicate subject – should their limitations and/or diagnosis be advertised? 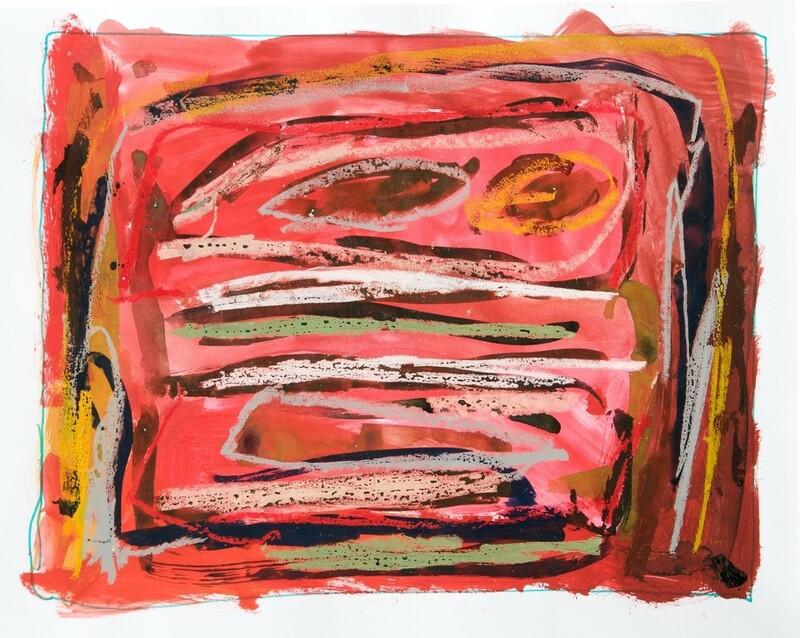 If there is anything Art Brut curators and sponsors want to avoid, it is putting the spotlight on the artists’ disability and turn their work into a pity show or a charity. For people working with Outsider Artists, it is a constant struggle between focusing solely on the artists’ work and making their unique background known to the public. Another issue is the economic perspective of art. When an Art Brut artist, who creates his/her work purely out of impulses, realizes that (s)he could make money out of it, it can destroy the entire authenticity of Outsider Art, as the commercial incentive may influence the artist’s work. Additionally, Art Brut artists are often vulnerable individuals. It may seem that curators who collect, exhibit and sell Outsider Art, as well as audiences who appreciate it, take advantage of this vulnerability. So, should their work be commercialised, and if it should, who should benefit from it? Today, numerous projects enable these artists to come together in workshops or ateliers to express their talents and deal with these ethical and moral questions – and the opportunities continue to grow. One of these non-profit organisations is Shape Arts in London. Their mission is to give all artists a platform. However, handicapped people are still found frightening by those who do not know enough about them, and therefore the Art Brut industry still does not have the status it should or could have. One thing to be sure of is that Art Brut may not be a universally known subject (yet), but these artists clearly tap into something universal: the fact that everybody has the ability to create, and everybody is or can be completely free to do so. The mission is to make these artists and talents recognised in our traditional artistic structure in a society that gives everyone – no matter their age, race or mental state – the opportunity to express themselves when and how they wish to.